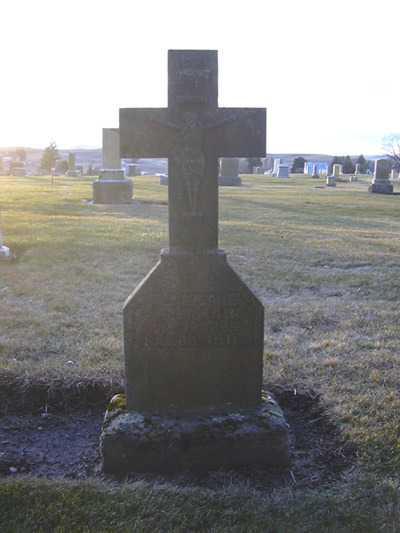 Greenwood Memorial Cemetery is located in Palouse, Whitman County, Washington. 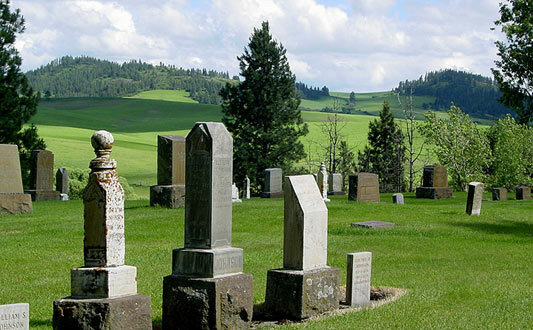 It is a non-denominational cemetery providing a final resting place for the residents of Palouse and the surrounding area. 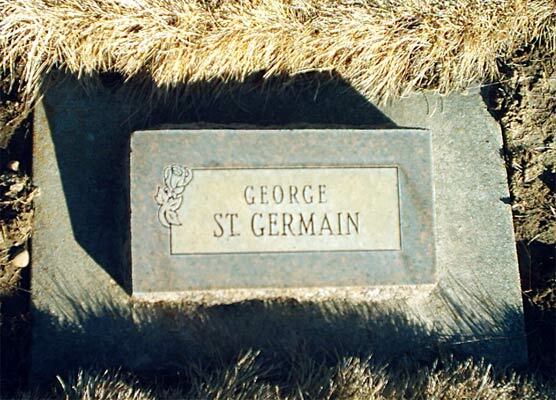 ST. GERMAIN, Albert E. Albert E.